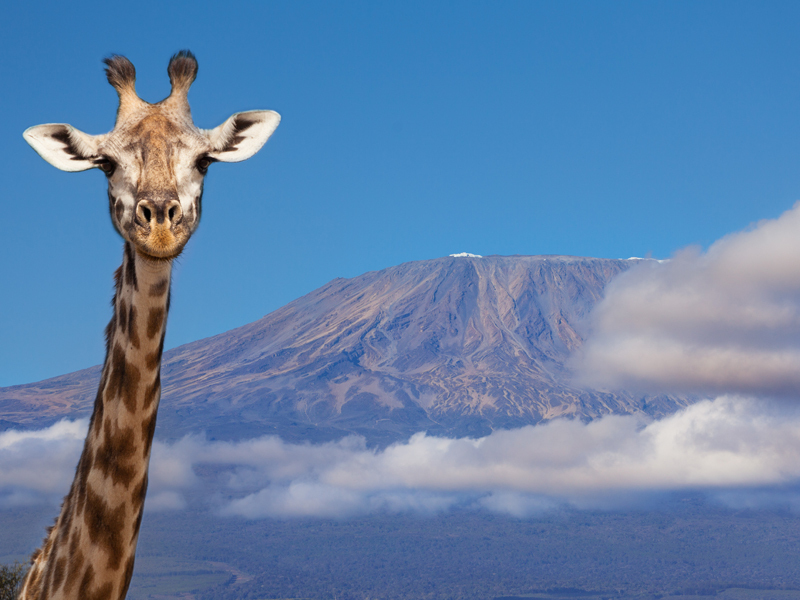 Kenya in the language of Kiswahili the word safari means “journey”, but it’s not all safaris in a world of striking wildlife, beautiful landscapes, & stunning wonder. 5 Blue Travel can help pair together unmatched luxury & adventure for an unforgettable experience. Seychelles, Madagascar, Malawi, Morocco, Botswana, Egypt, Ethiopia, Gambia, Ghana, Guinea, Ivory Coast, Kenya, Mozambique, Rwanda, Senegal, Sierra Leone, South Africa, Swaziland, Tanzania, Uganda, Tunsia, Zambia, & Zimbabwe are just a glimpse of our destinations in Africa.